There are designers that are passionate about luxury vinyl. 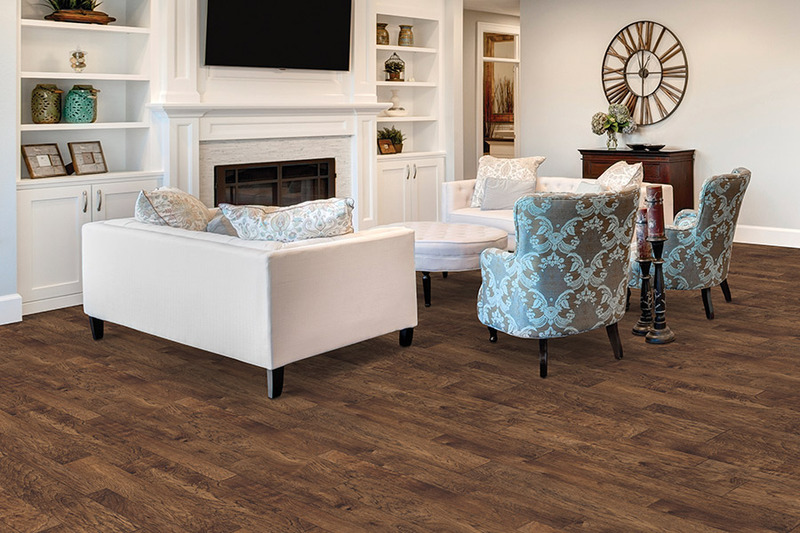 Luxury vinyl stands apart from other flooring products in a number of ways. There are differences in the method of manufacturing, applications, and aesthetic appeal. 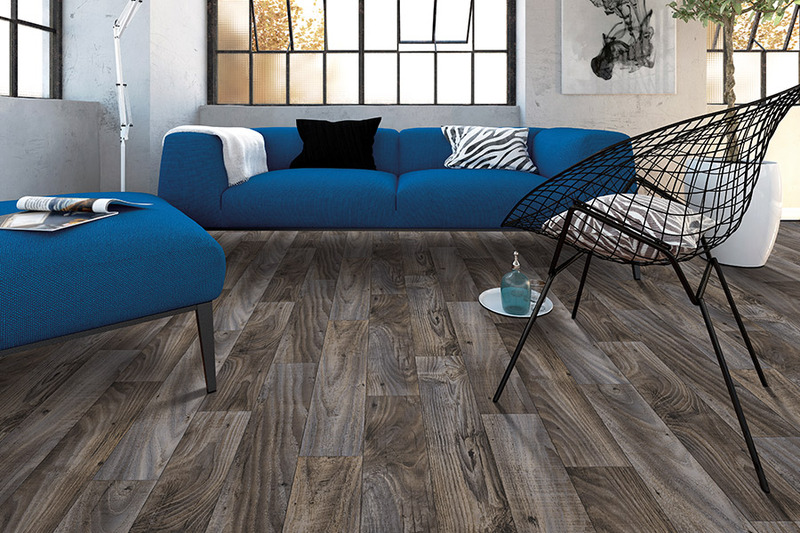 Advances in technology make it possible to create textured luxury vinyl tiles that look like stone; or luxury vinyl planks that resemble wood. 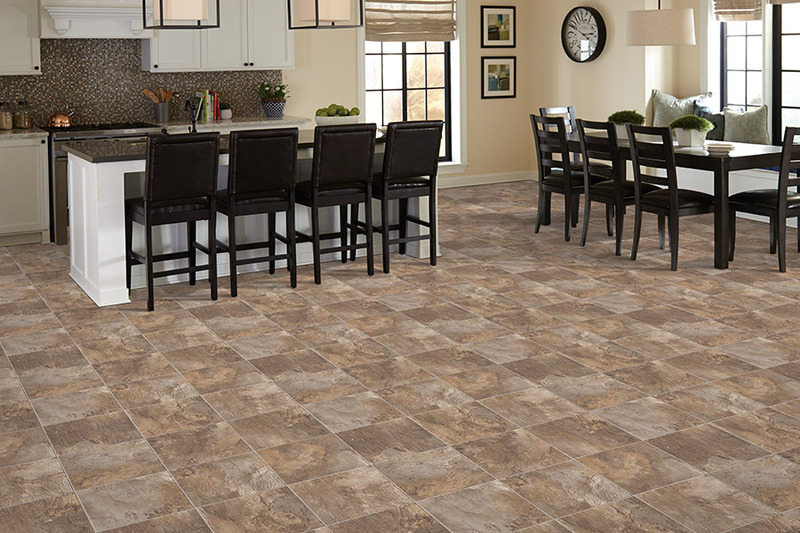 The replicated luxury vinyl tiles have been used in cities throughout the United States to adorn both consumer and professional floors. 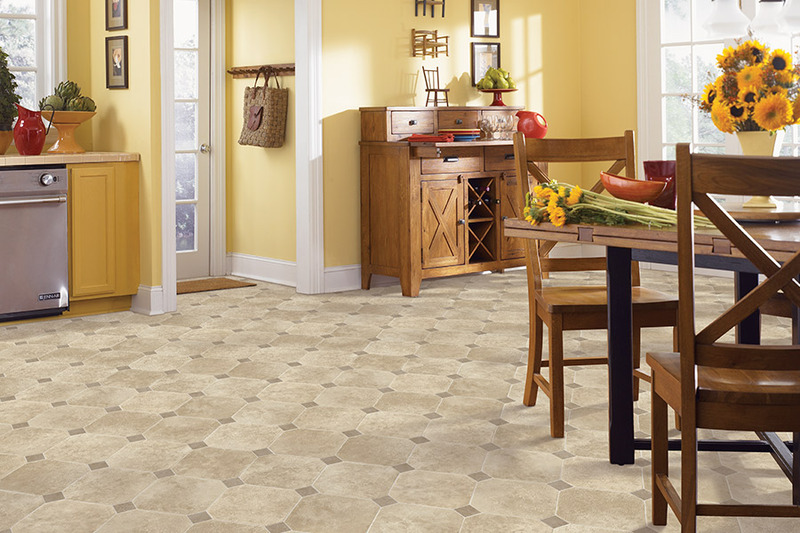 The fact that designers, having a wide selection of flooring products from which to choose, opted for luxury vinyl tile, says volumes about the product. 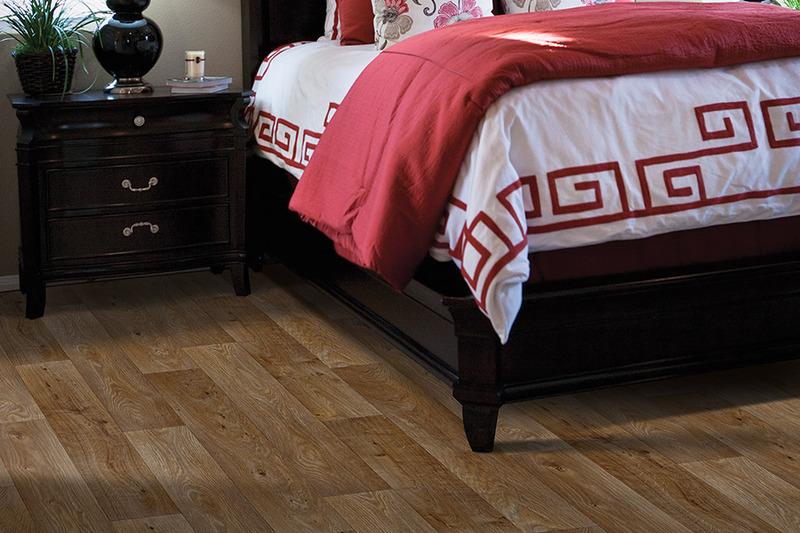 Luxury vinyl flooring complies with green building standards. Security codes such as commercial flammability and slip resistant requirements are met. LVF provides the appearance and feel of the finest natural materials at a more affordable price. This makes it an amazing product to use in your home and office. 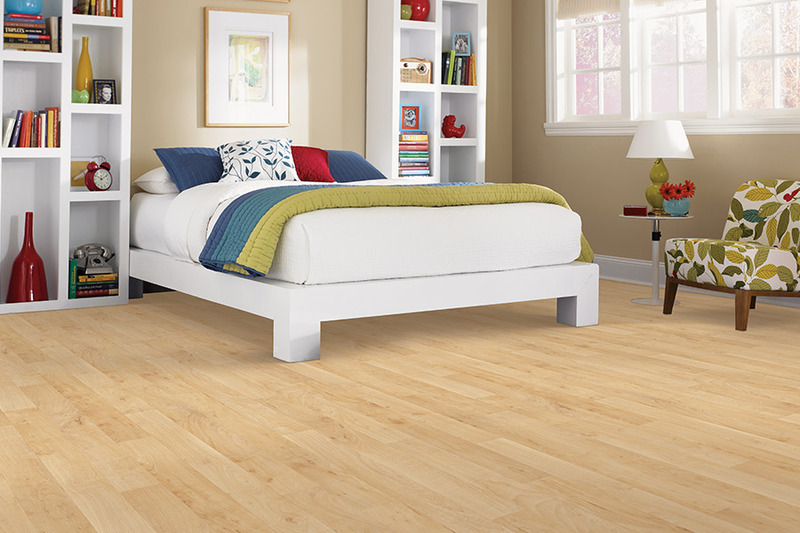 With Luxury vinyl flooring, high-traffic areas do not wear out quickly. Several layers of vinyl make it more resilient underfoot. You can stand comfortably on it for extended periods of time. A simple mopping is all that is required to clean luxury vinyl flooring.